Diamonds in the Rough : *You 'might' Have A Large Family IF....AND Some Encouragement For Mom! *You 'might' Have A Large Family IF....AND Some Encouragement For Mom! & Our Weekly Mom 2 Mom Encouragement Party!!! So hence, the lack of posts! 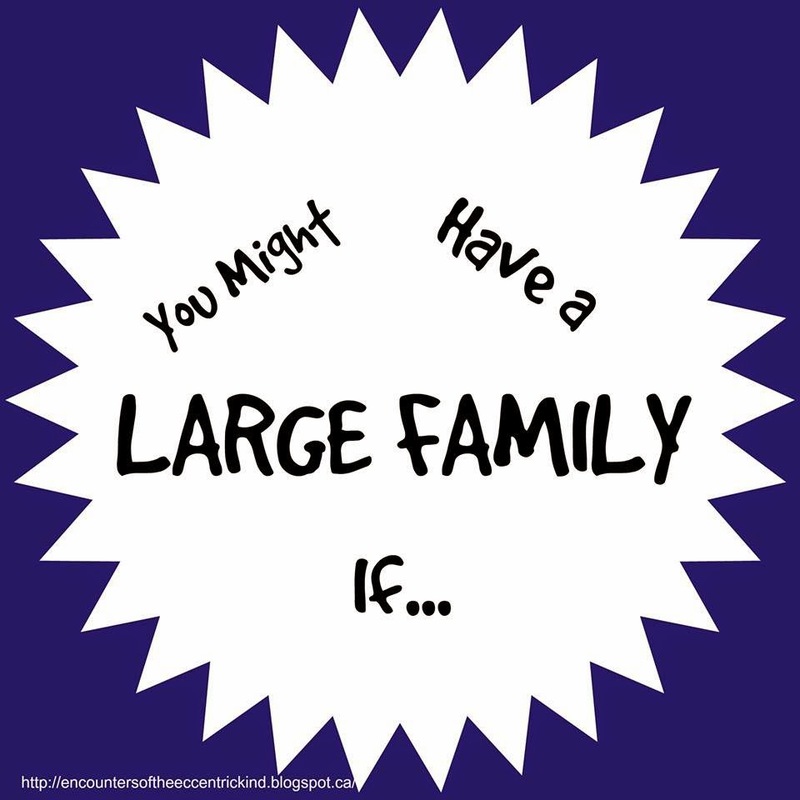 But here today to share another "large(r) family" post for our series. 1) You need to shop at Costco, but still get odd looks, when you take proof of why you need to shop there, in the form of your whole family, to the store. 2) You access the local wholesale bakery supply place to buy things in 50 lb bags. 3) A trip out of the house with all the kids takes on the feel of herding cats. 4) Doing headcounts becomes second nature, and you may or may not be guilty of counting someone else's kid. 5) Your minivan just isn't doing it for you anymore size wise, and you had to explore whether you'd need a bus license in order to legally drive your proposed family vehicle replacement. 6) You don't get to mingle with others at church luncheons, because your family takes up the whole table. You choose the parent's meetings to get your 'social time', who cares if you had to do homework?! You got out of the house with no kids! 7) You need more than one fridge, and make excellent use of your deep freezer. 8) Frugality is a badge of honour. You know just how to stretch that chicken to make 3 meals. Whether you feel like doing it or not becomes irrelevant, it's having those mad skills that counts! 9) Your birth control choices have become of dire interest to everyone else, and you've been asked about whether you've been in training to have your own reality show "like that other family." 10) Most of your friends have large families, and you know it's because none of them look at you weird. Jen is a homeschooling stay at home mom of five eccentric kids. There is almost always something unusual going on at my house. Welcome everyone to another week at the Mom 2 Mom Encouragement Party! 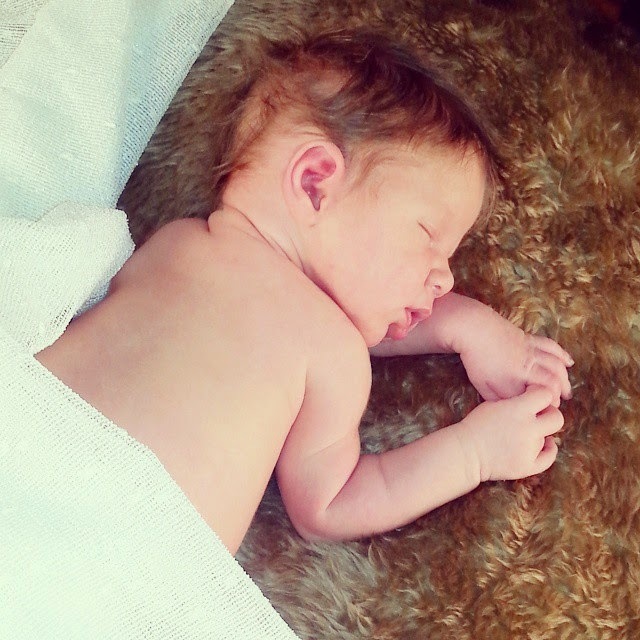 Mom 2 Mom Link Up: Come Share Your Posts!